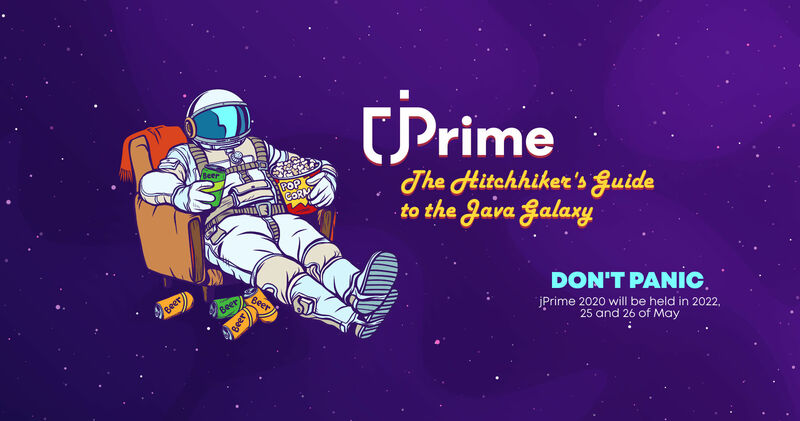 jPrime is a conference with talks on Java, various languages on the JVM, mobile, web and best practices. 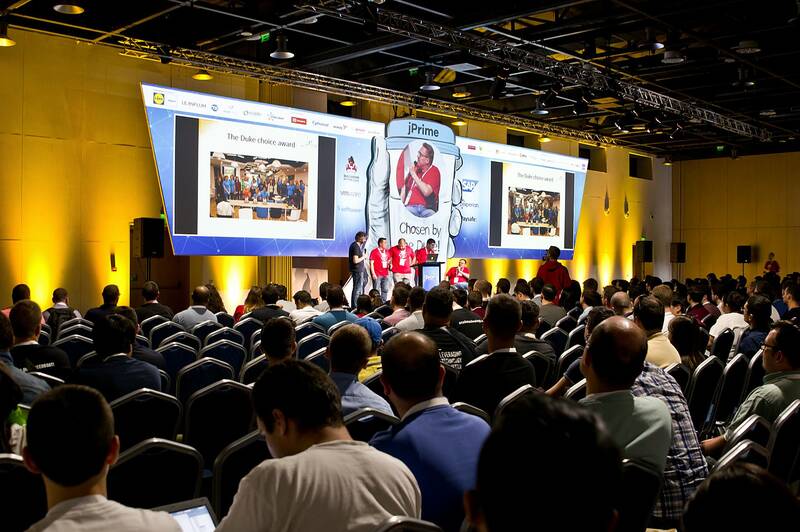 Its fifth edition will be held on 28th and 29th May 2019 in Sofia Tech Park. 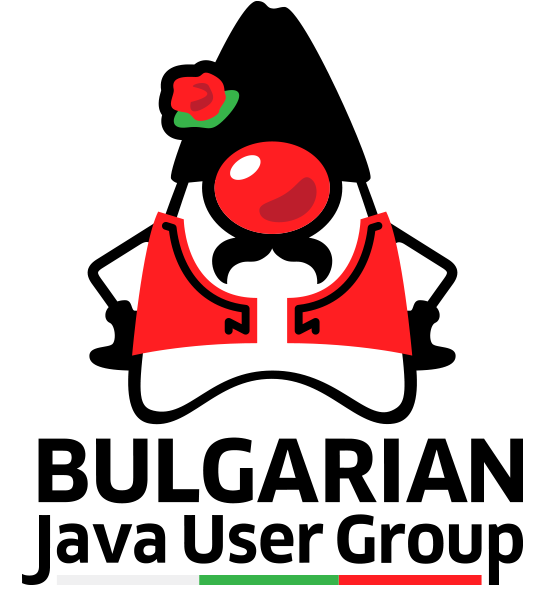 It's run by the Bulgarian Java User Group and backed by the biggest companies in the city. It is divided in two tracks and provides great opportunities for learning, hacking, networking and fun.